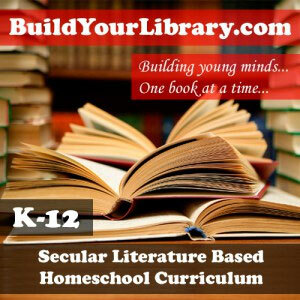 As I am sure you are all aware, libraries are a fantastic resource for your homeschool life. They provide you and your children access to oodles of books, resources, and activities, all for free. And who doesn’t love free books? Libraries are also some of the largest supporters of literacy and knowledge for all. Therefore, … Continue reading "Yay Libraries! A Contemplation of Things Past." Have you ever wondered why Denmark is considered one of the happiest countries in the world? Especially during the winter months, you wouldn’t expect such a cold, dreary place to be so cheerful. And yet, the Danish people have mastered the “art of coziness”. They call it hygge. Hygge is a word technically unable to … Continue reading "Happy, Hygge Homeschooling?" Do you have a child who just doesn’t like to read? Maybe they had a hard time when they were learning to read and it burned them out, or perhaps they had a bad school experience with boring reading material. Whatever got them to this point, we need to take a step back and help them … Continue reading "How to Hook a Reluctant Reader"
From the beloved Kermit the Frog to the wacky Oobi, kids love puppets. It can be a full-blown puppet show with a whole cast of characters or a single puppet assisting during a read-aloud. Puppets are a great way to enhance your child’s literary experience while completing their homeschool lessons. Our first family puppet was … Continue reading "Homeschooling with Puppets!" bibliophile – noun | bib·lio·phile | \ˈbi-blē-ə-ˌfī(-ə)l\ Definition : a lover of books; one who loves to read, admire and collect books. “Children are made readers on the laps of their parents.” — Emilie Buchwald I saw a meme the other day that said that if you read one book to your child every day, you would have read … Continue reading "Bibliophile Training 101"
[Original: March 2014] It may be March, but in many states, it’s still very much winter. If you are anything like me, you are dreaming of the day when you can throw open your windows to let in a warm breeze and see green grass and budding flowers again. Alas, it will be at least … Continue reading "Nature Study When It’s STILL Winter"
Let’s face it. Most of the time, it falls to the stay-at-home mom to take care of the homeschooling responsibilities while dad goes to work. 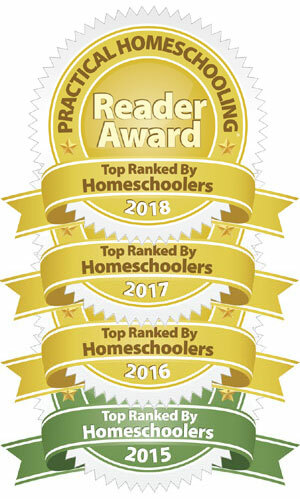 Besides equating the delayed discipline of “Just wait for your father to get home!” to going to see the “homeschool principal,” how can dad stay involved in the family’s homeschool … Continue reading "Keeping Dad Involved with Homeschooling"